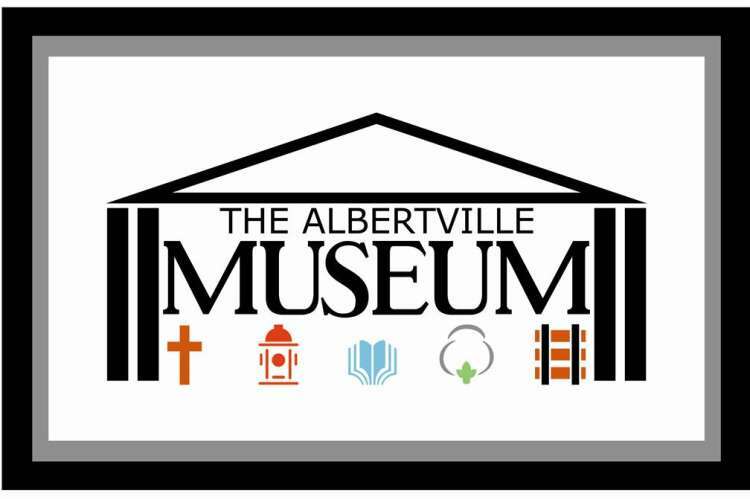 The Albertville Museum opened in the Little Branch Primitive Church building in January 2012. 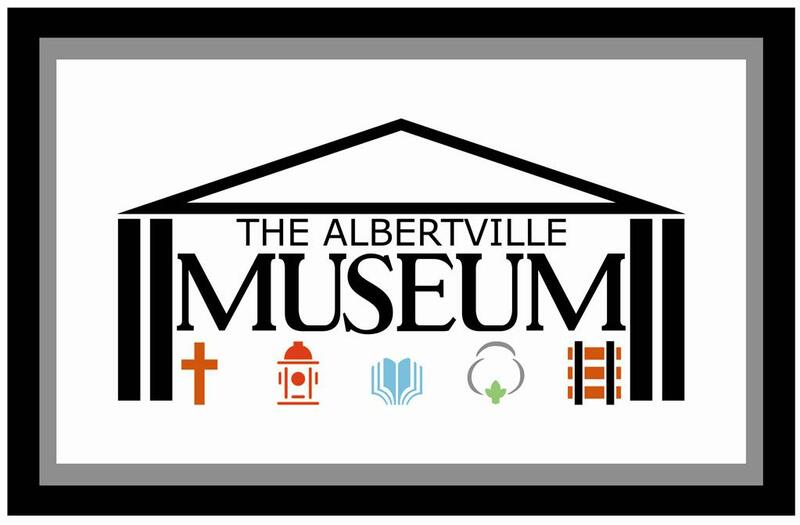 The museum is located at 610 West Main Street across from the historic 'Old Albertville Cemetery'. The building housing the museum stands on the spot where Albertville's first church and school were built (ca.1850). Both were called Jones Chapel, as was the community.